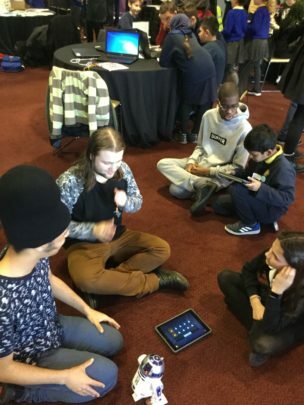 A group of Sixth Form students went to the 'Islington Celebrating Computing event' at the Emirates Stadium to showcase their achievements using PopJam. 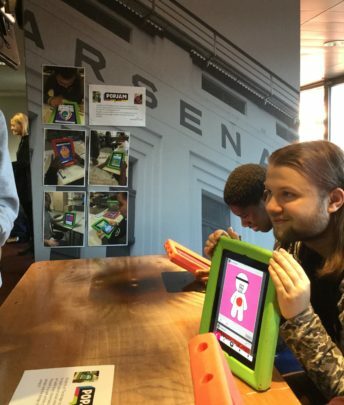 PopJam is a safe social media app that allows users to create and share art online with their friends. 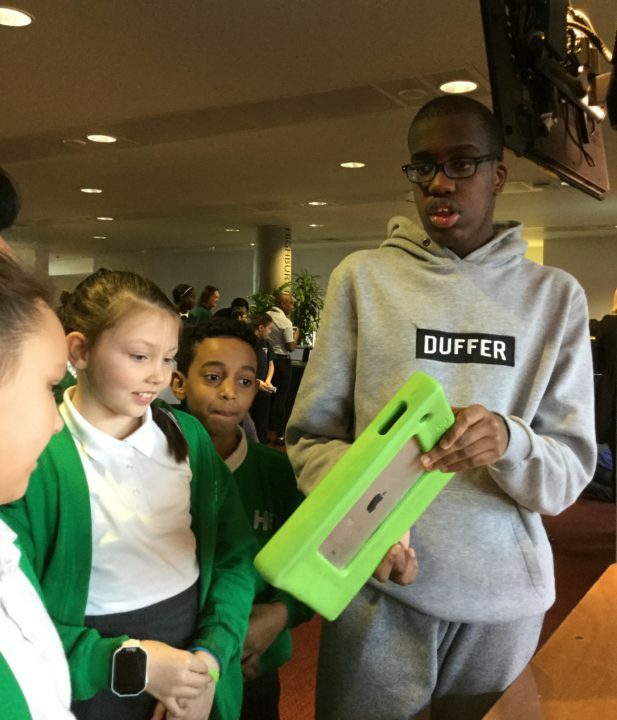 Our students also had opportunities to try out lots of other amazing tech and meet some of the hundreds of children from across the borough and partners in industry. The judges mentioned The Bridge School twice in their summing up! Well done Sixth Form. 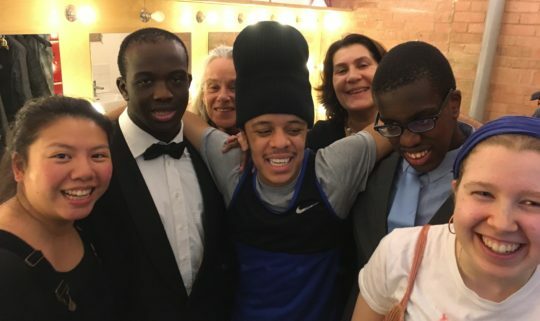 On Tuesday 27th November, some students from the sixth form performed their version of Shakespeare’s ‘As You Like It’ at the Park Theatre in Finsbury Park. 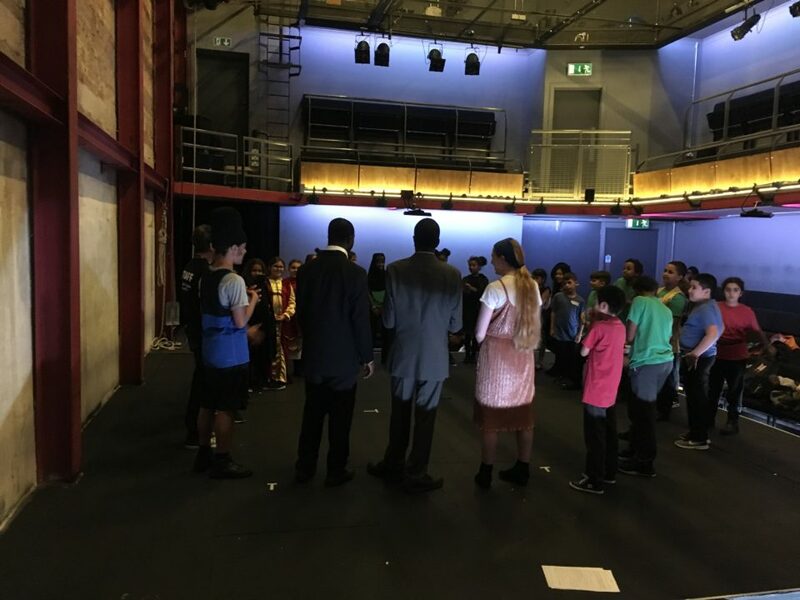 The play was part of the Shakespeare Schools festival which is countrywide. 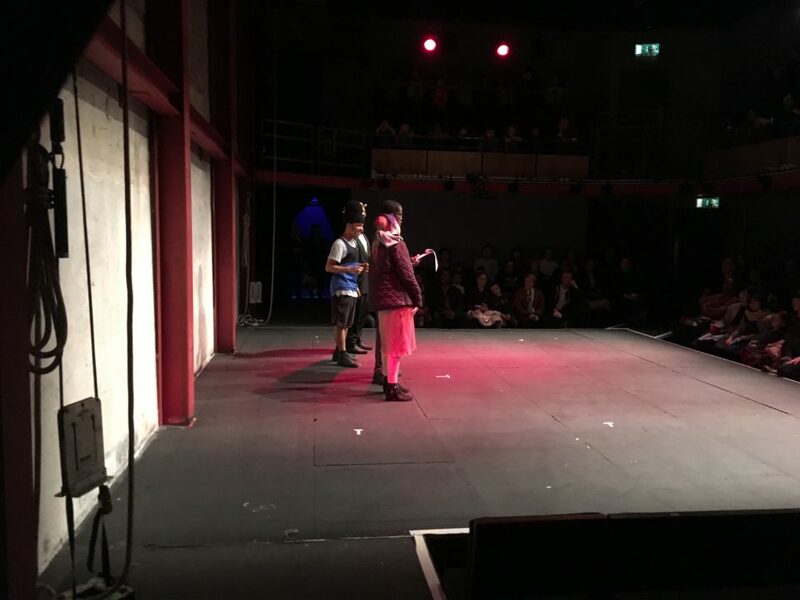 The students perfromed to around two hundred people and received huge praise for their performance, especially from Jeremy Corbyn, who was in the audience. 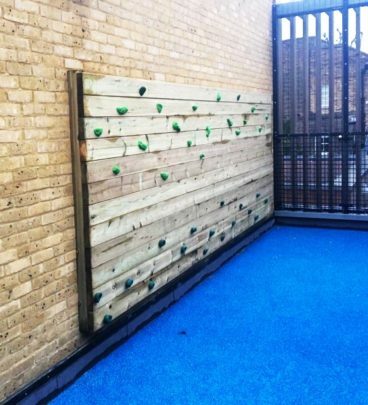 The Bridge Secondary School has recently been in receipt of a traverse wall for their playdeck, thanks to a successful grant application to the Cloudesley Foundation. 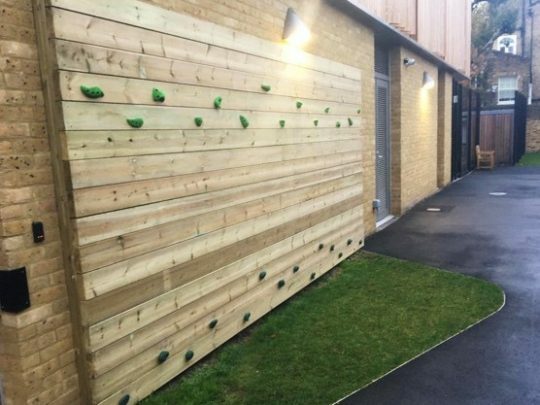 Recreational space within our purpose built school buildings are extremely limited, whilst a large number of our young people are tremendously energetic. 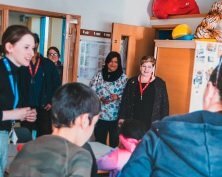 They require a range of physical outlets to support their sensory, health and well-being needs. 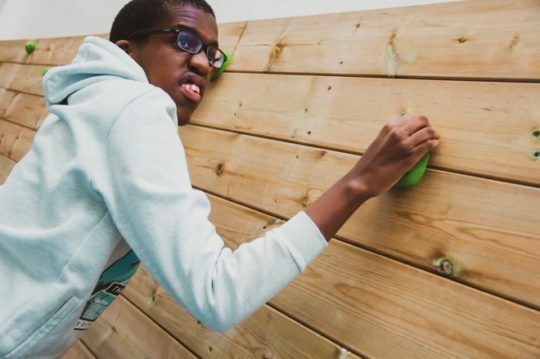 Climbing supports child development in a number of ways and without the assistance and generous support of the Cloudesley Foundation, our young people would not now be cherishing a new safe space in which they challenge themselves; play both alone and collaboratively; grow, exercise and develop their movement and well being. 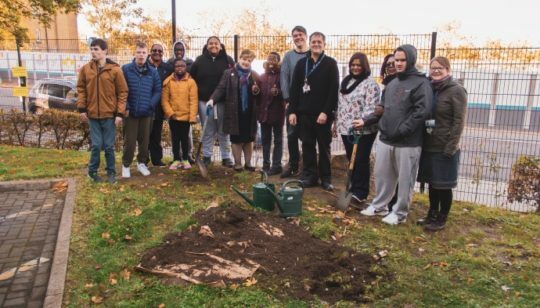 The Bridge Secondary were visited by the Labour MP Emily Thornberry as part of the Queen’s Commonwealth Canopy Tree Project. The Queen’s Commonwealth Canopy (QCC) is a network of global forest conservation initiatives to mark Her Majesty’s lifetime of service to the Commonwealth. Fifty thousand trees were donated to individuals and organisations across the UK to be planted and we were lucky enough to be given one of them. 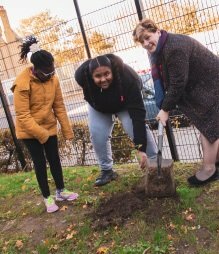 Emily Thornberry had a tour of our school and presented us with a silver birch tree which our students helped her to plant. We look forward to watching it grow!